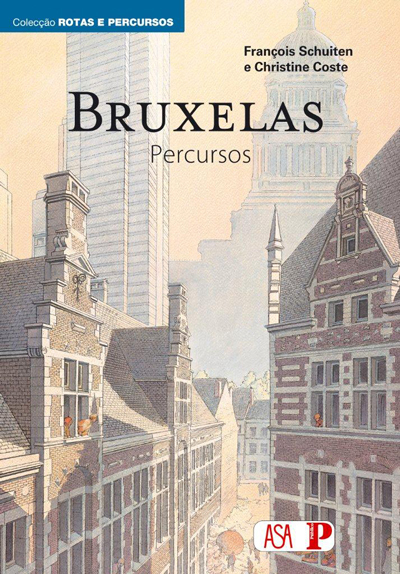 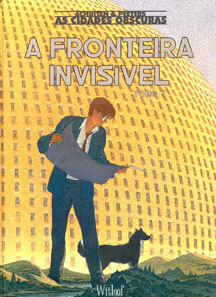 Some albums of the Obscure Cities are translated into Portugese. 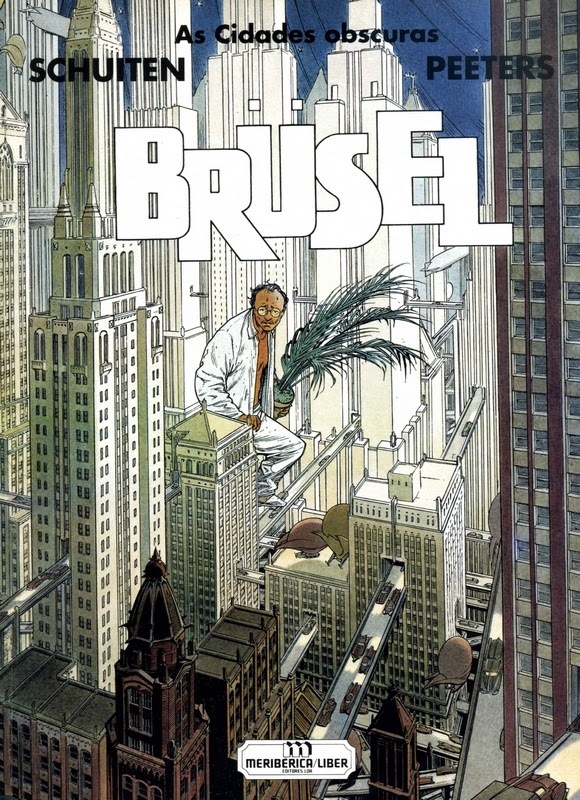 The albums are published with several publishers. 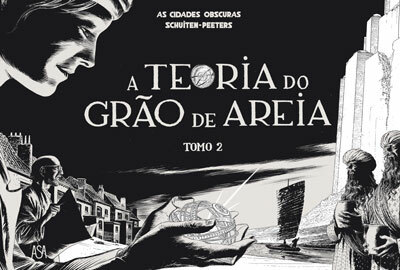 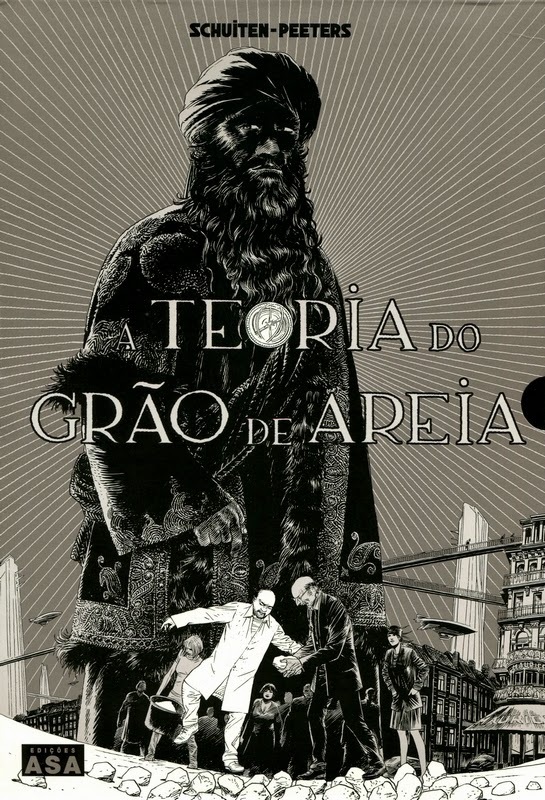 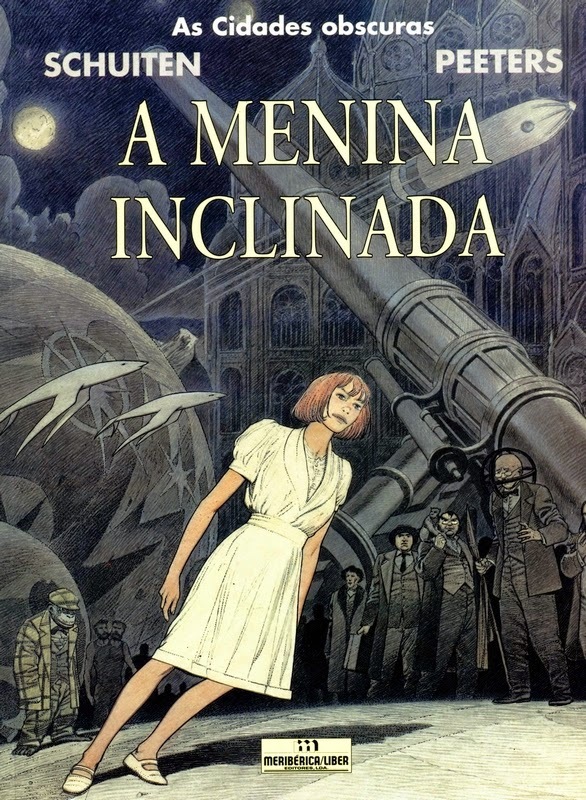 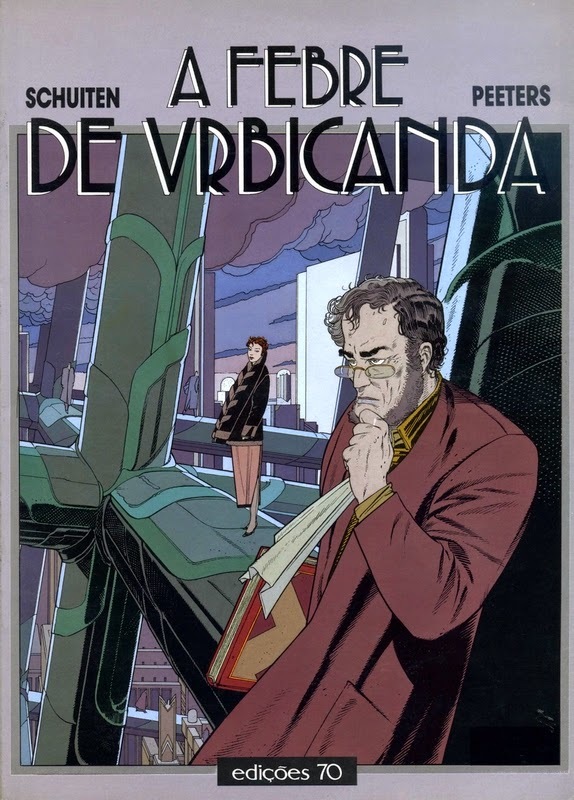 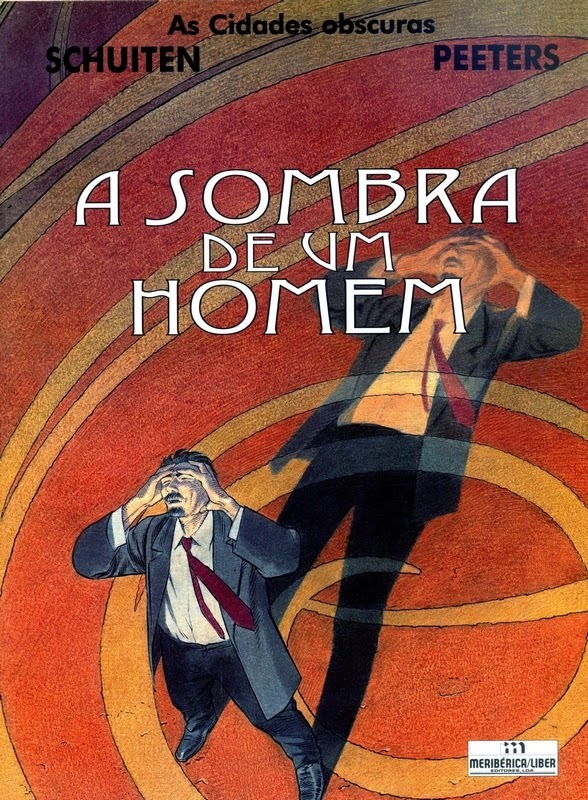 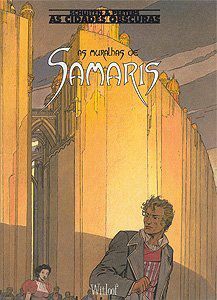 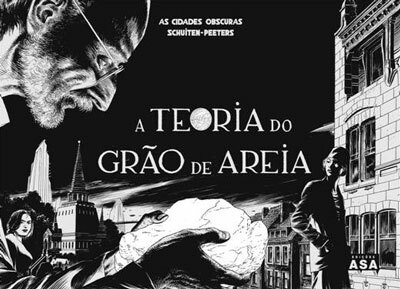 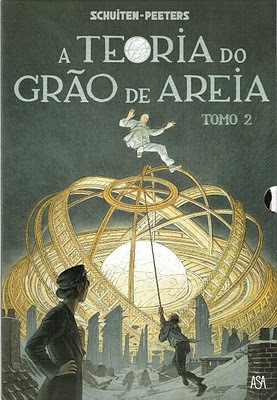 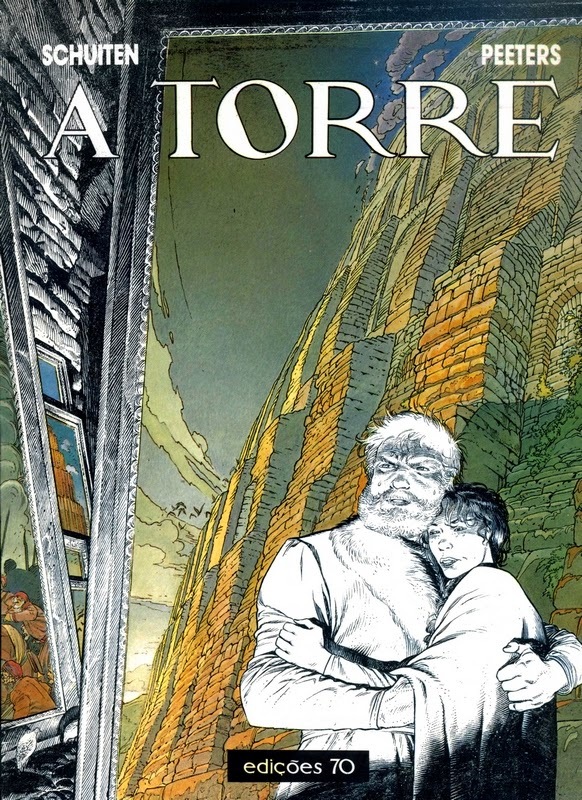 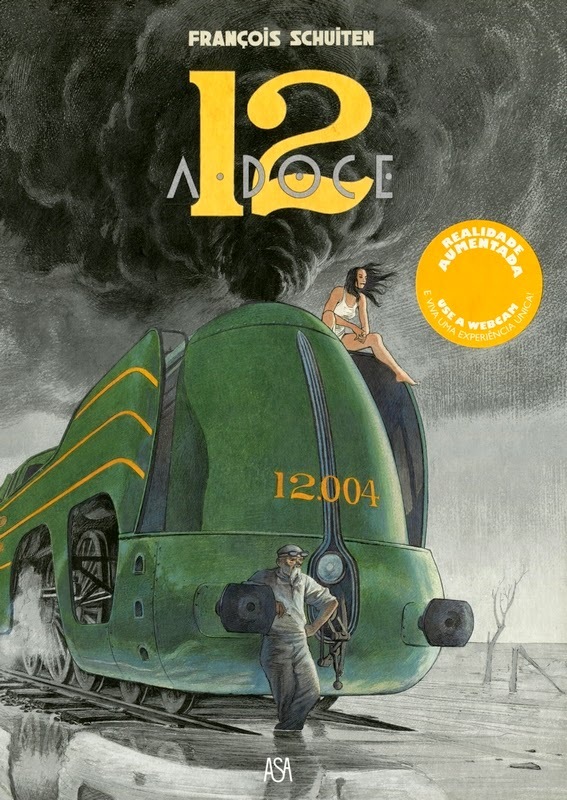 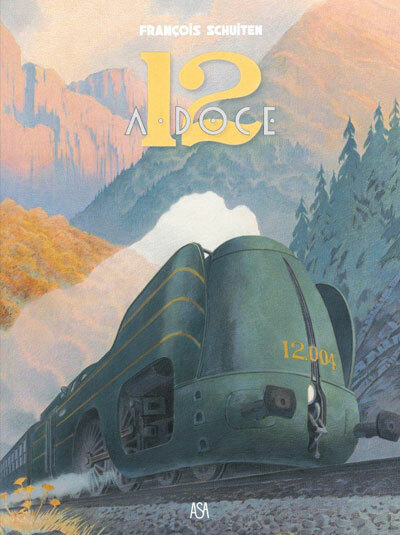 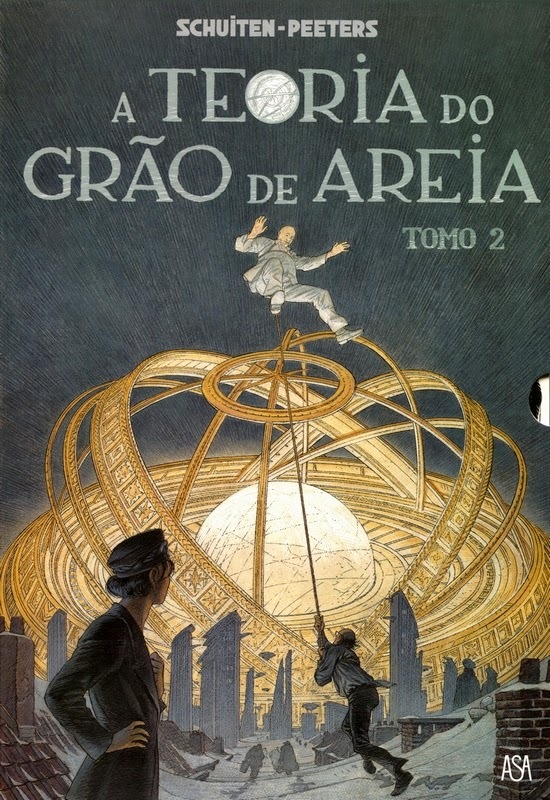 As last Edições Asa published between 2007 and 2012 the two volumes of Théorie du Grain de Sable and two albums by François Schuiten.